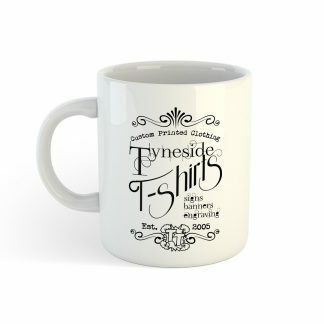 With no minimum order personlised cups and mugs make an excellent gift. 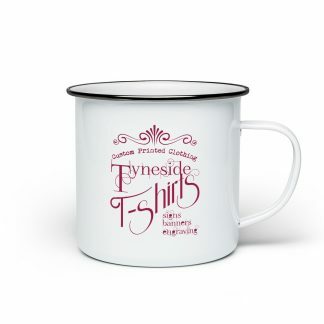 As well as the standard style mugs we can put your images and words onto thermal mugs and flasks. 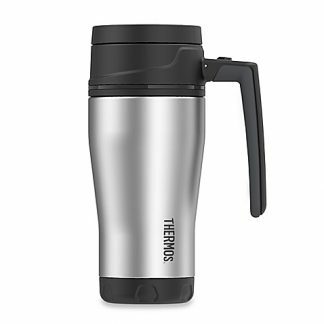 So for home, office or outdoors we’ve got your brew covered, literally.